If you’re looking for a career change, then this looks like a pretty cushy job that most people will love! 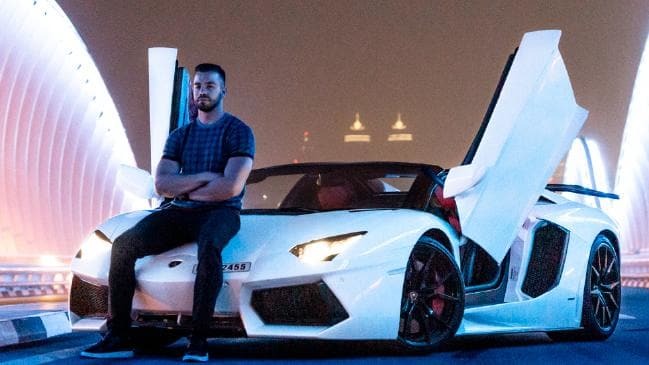 Matthew Lepre, a 26-year-old millionaire who made his fortune doing e-commerce is looking for a personal assistant who will help him handle his business all around the world. He dubs it as the “coolest job in the world” and says that his personal assistant will get to travel the world with him, all expenses paid, News.com.au reported. The salary he’s offering is pretty awesome as well, with a base rate of $52,000 (RM211,116) a year but if you’re experienced, you might be able to get more! That’s not all, because all travel and accommodation expenses as well as health insurance benefits, will be covered too. Wow, sounds amazing! 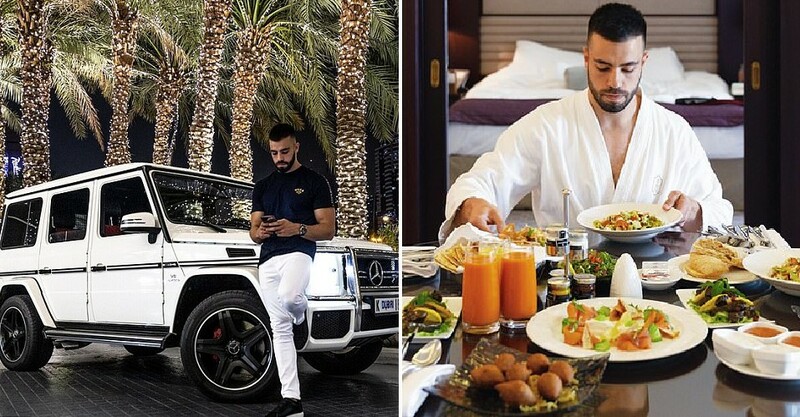 He said, “Travelling while I work has allowed me to live my ideal life, and I want to give someone the opportunity to do the same alongside me.” Lepre created the business eCommerce Warrior Academy when he was 23 years old after he dropped out of university where he was pursuing a dentistry degree. 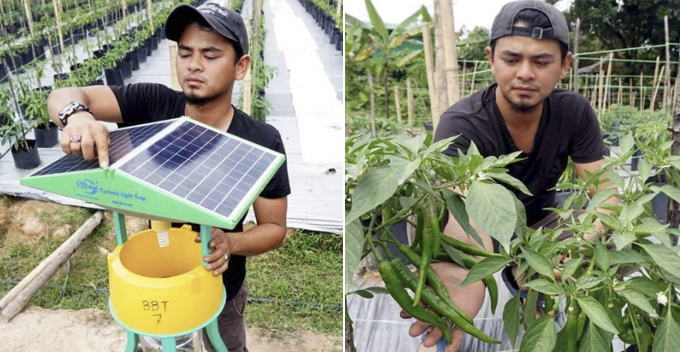 Now, he earns about $120,000 (RM487,257) a month from four successful e-commerce stores and is also working on projects to help others build their wealth. The assistant will be responsible for helping him run his business and promote his newest ventures while they are on the go. Before you apply for this job, you can take a look at Lepre’s YouTube channel where hopeful applicants can understand his job and life better so that they can see whether the job is right for them. 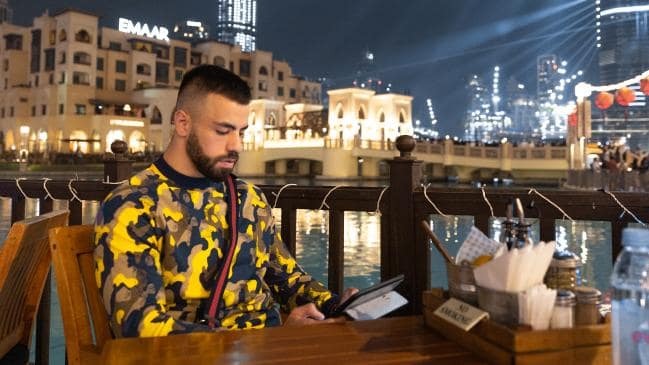 “From this week, I will be doing weekly vlogs taking my viewers behind the scenes of my life so they can see if the job is right for them,” he explained. Otherwise, you can apply here as well. So, will you be applying for this job?